Details over OOSTENRIJK: WIENER TROMPETE. OOSTENRIJK: WIENER TROMPETE. 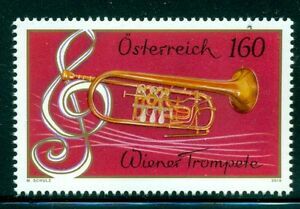 OOSTENRIJK: WIENER TROMPETE.